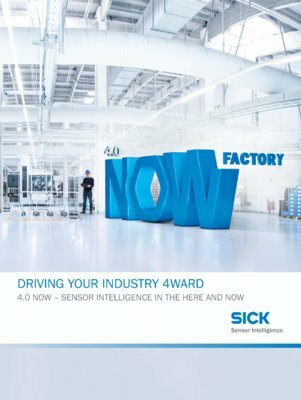 A Smart Factory is a prerequisite for Industry 4.0. Every sensor, every machine, and every human involved can communicate with and among one another at any time. This information exchange doesn’t end at the factory gates, however. The interplay of edge and cloud also allows production and data management from and to the outside. This intensive cooperation between technology and humans makes the process more transparent, productive, and profitable. Always knowing what is happening when, where, and how. Always keep track of everything: This transparency enables the entire production or supply process from A to Z to be tracked and influenced in real time. The progressive automation of production supports flexibility and very small batch sizes. This allows us to focus on customer needs and requirements. Batch size 1 is no longer a costly challenge but simply a part of everyday successful business. Improvements in computing power are also changing the visual capabilities of camera-based solutions for quality assurance and sensor-supported production management. Mobile systems are increasingly being integrated into the production chain. Automated guided vehicles of all sizes are providing support for transport and shuttle services – safely and without accidents in almost every industrial environment. The fences are coming down. True human-robot collaboration means more than just cooperation and coexistence. Humans and machines are sharing the same workspace without any physical guards and are working closely together without any accidents.